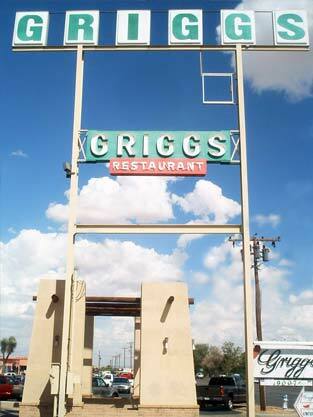 The Griggs Restaurant building at 5800 Doniphan Drive has been an El Paso institution for over 50 years. Built in 1947 and remodeled numerous times since then, this historic 7,300 square foot restaurant is a great location for any restaurateur looking for a proven successful site. 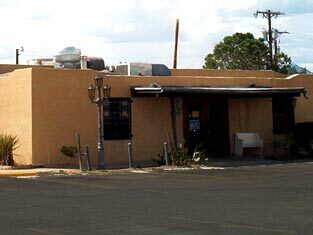 Located on Doniphan Drive between the newly developed Redd Road Interchange and the Pete Dominici Highway (Artcraft Road) very lose to the Santa Terresa port of entry, the Griggs restaurant building on a two and a half acre site has a great outdoor patio that can play host to a wide variety of events. This ready to go location has a full kitchen with walk in freezer and refrigerator and has a bar area along with several seating sections. This building is truly an El Paso treasure.